ROSELAND, N.J., -- Numerous studies have shown that having a diverse workforce brings a wider range of opinions to the table which leads to better problem solving and drives innovation. But to benefit from diverse perspectives, companies first need to understand the makeup of their employee population beyond gender, ethnicity and race. To help them do this, ADP® has expanded its innovative lineup of solutions to offer clients' employees, as well as ADP's own associates, the option to voluntarily and confidentially self-identify as lesbian, gay, bisexual, transgender or queer (LGBTQ). Self-identification can help companies to better develop programs and benefits that meet the needs of LGBTQ associates and to better attract and retain a diverse talent pool to stay competitive in today's tight labor market. Companies that use ADP Vantage HCM® or ADP Workforce Now® can enable the Self-ID feature to invite employees based in the United States to anonymously and confidentially disclose gender identity or sexual orientation alongside dimensions such as race, gender, veteran status and disability. Organizations have the ability to turn this feature on or off and access to the anonymized employee data is only given to those users that have been authorized. "We are delighted to be the first major human capital management vendor in North America to provide LGBTQ Self-ID in a proactive way that gives HR teams more insight into areas such as engagement, compensation and performance," said Linda Mougalian, division vice president of product marketing and strategy at ADP. "Self-ID is like a handshake when a new associate walks in the door. It shows employees that they are welcome and that each person counts." "Prior to Self-ID, we had to rely on engagement surveys and business resource groups (BRGs) to help measure things like population size and satisfaction of our LGBTQ workforce," said Rita Mitjans, chief diversity and corporate responsibility officer at ADP. "Self-ID provides more advanced diversity metrics so companies are better equipped to attract, engage and retain diverse populations and provide everyone with the benefits and programs needed to create a culture of inclusion. At ADP, those initiatives include multicultural leadership development programs, BRGs, local engagement and diversity committees, and sponsorship of client seminars that share best practices with industry partners." Other ADP solutions that promote diversity and inclusion include Pay Equity Explorer and Visual Search. Pay Equity Explorer, one of Human Resource Executive's "Awesome New Technologies," helps organizations uncover insights and identify potential areas of risk when it comes to gender or race pay gaps. Visual Search helps recruiters eliminate unconscious bias by removing factors like gender, ethnicity and pay so they can focus on the skills most relevant for the open position. 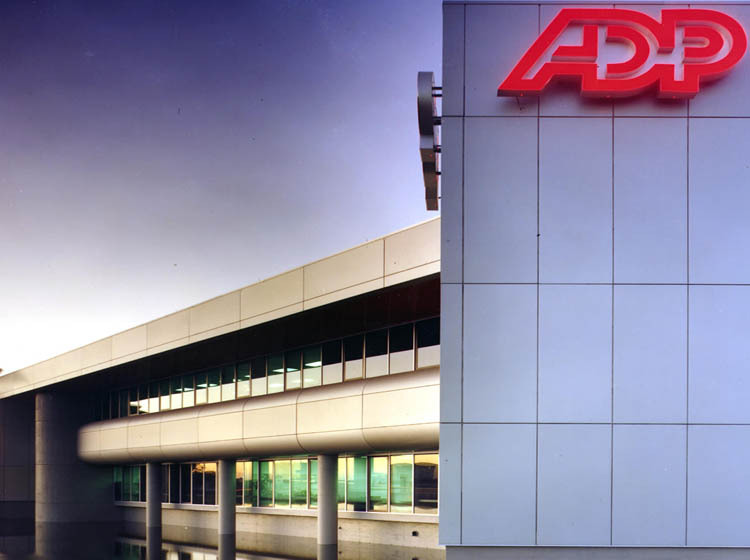 ADP's commitment to diversity and inclusion has been recognized by several industry publications including DiversityInc as one of the Top 10 Companies for Diversity, by BLACK ENTERPRISE as one of the 2018 "50 Best Companies for Diversity" and by Working Mother® as one of the 2018 Top 10 Companies for Multicultural Women. ADP also received a perfect score of 100 percent on the 2018 Corporate Equality Index® (CEI), a national benchmarking survey and report on corporate policies and practices related to LGBTQ workplace equality for the ninth year in a row.